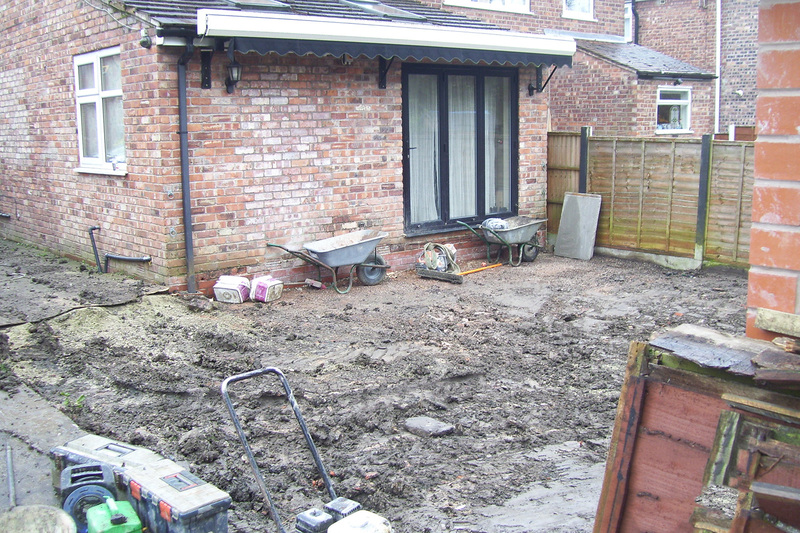 Footings including traditional strip footings or raft foundations, over sites for new-builds or an extension to residential homes or commercial premises in and around the area of Stockport and Cheshire. 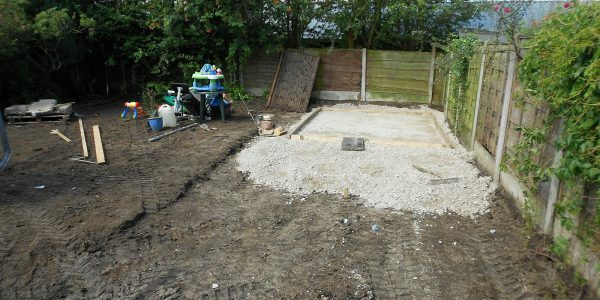 Concrete bases excavated and installation for sheds, stables, garages and greenhouses. 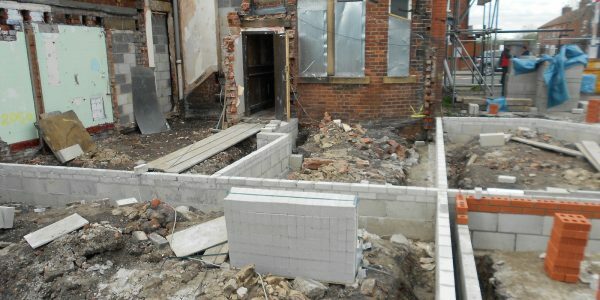 Hardstandings for temporary or permanent parking or gateways and entrances. 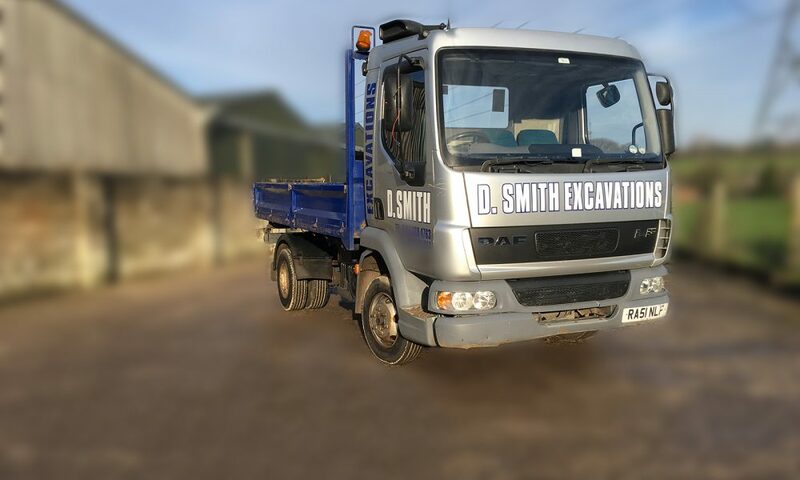 • Site clearance, Reduce Dig, Trial/inspection holes. 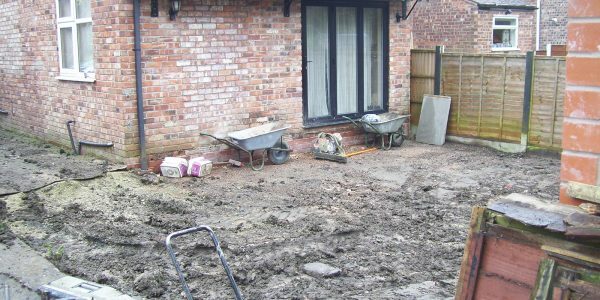 • Footings including traditional strip footings or raft foundations, oversites for new-builds or an extension to your current home or business premises. 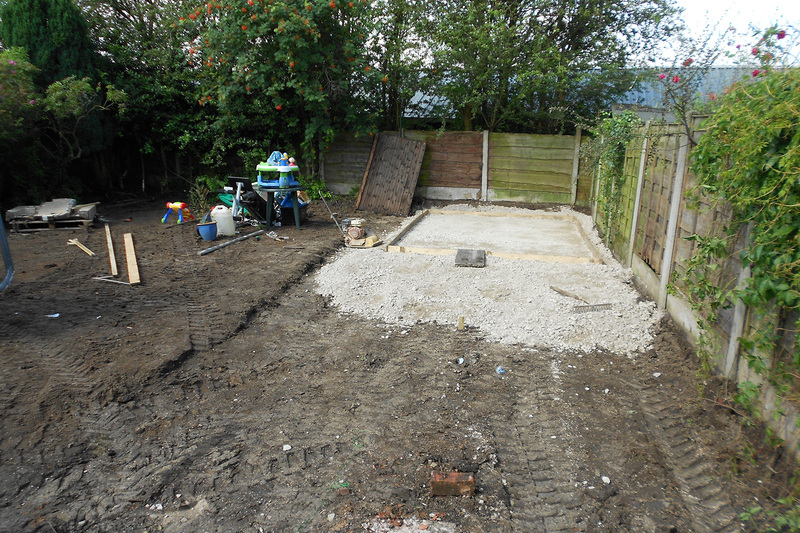 • Concrete Bases excavated and installed for sheds, stables, garages, greenhouses. 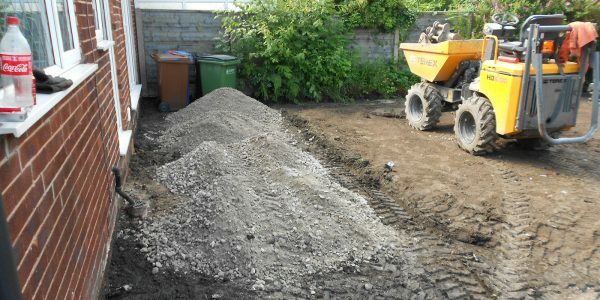 • Hardstandings for temporary or permanent parking or muddy gateways and entrances. • Trenching for gas, water, electricity; pipe/duct laying for new sites or upgrades to existing property. 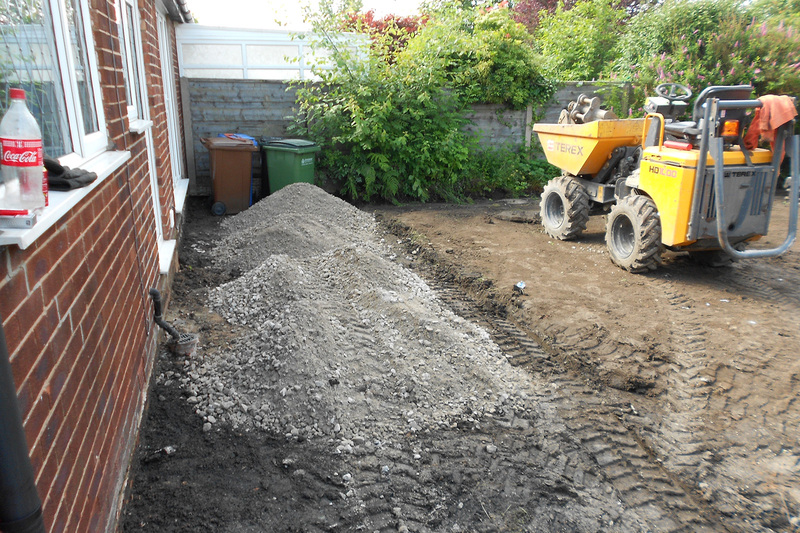 For footings contractors call us today on 07841 341093 or 0161 368 4763 for a free quotation. 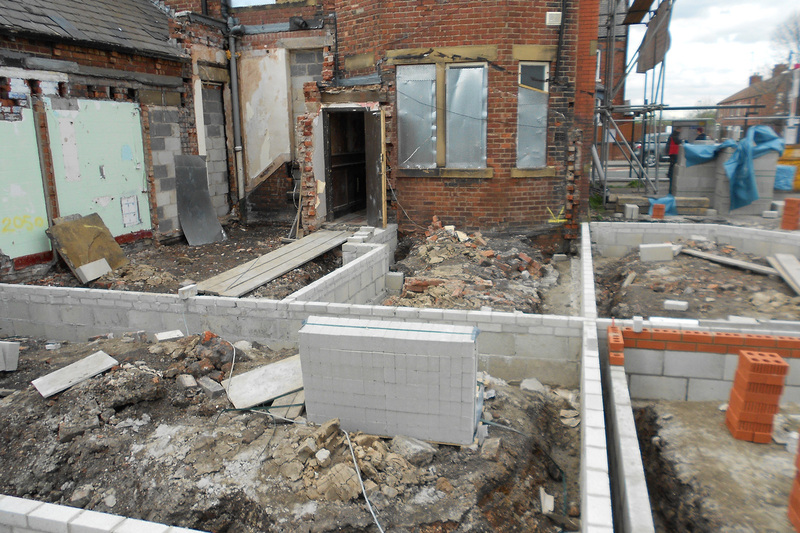 We are a leading footings company offering a full range of quality services and expert advice.